The Moselle is on the ride! Seen from the bike, the Moselle is even more beautiful! RentaBike miselerland is the new regional bike rental service for children and adults in Miselerland! Pay in euros, cash or at certain rental stations with your bank card. Hand back your material after use at any rental station of RentaBike miselerland. Please check opening hours in advance as they can vary from one rental station to another. If you are part of a group, please reserve your material up to 24 h in advance. RentaBike miselerland promotes an alternative transportation mide that respects the environment for the wellbeing of us all! 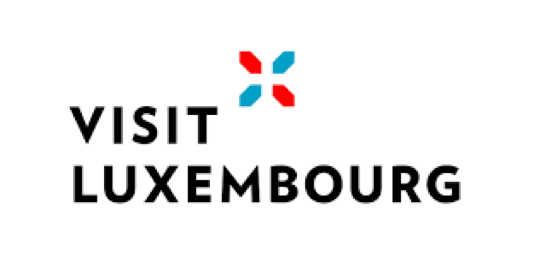 The repair service in « Miselerland » (districts of Remich and Grevenmacher) is provided only from 15 March until 15 October, 7/7 days from 8 a.m. until 5 p.m.
Out of this period, the repair service is provided from Monday to Friday from 8 a.m. until 4 p.m.